Aerial Installation Tamworth – APJ Digital are experts in digital TV and Freeview aerial installations Tamworth. As well as digital TV and Freeview aerial installations tamworth, we also service and maintain existing aerial systems and provide a TV aerial repair service. We’re happy to provide free estimates for all new TV aerial installations tamworth and aerial system upgrades, such as additional television points. APJ Digital Aerial Installations Tamworth specialise in aerial installation, repairs and upgrades making your television experience a better one. If you are having problems with your current satellite reception, call us. Our professional installers are experts in servicing and repairing TV aerial issues as they understand the importance of having the best working signal at home for your Digital, TV signal; SKY or Freeview box. All of our local engineers are skilled in the aerial installation industry. 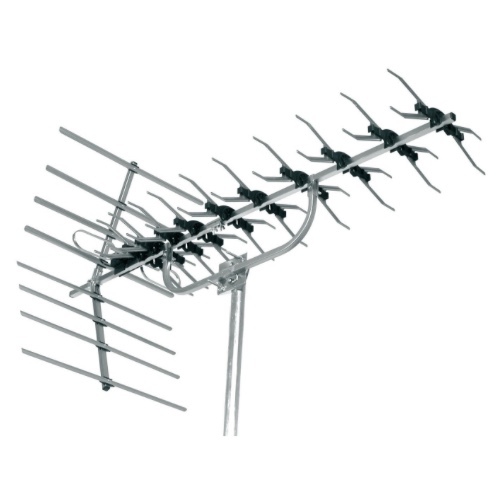 They promise to help you make a well informed choice as to which aerial will best suit your domestic needs. Our friendly team of installers will arrive with a wide selection of equipment to test; by the end of the day your installation, repair or upgrade should be complete leaving you with the best quality signal available. At APJ Digital Aerial Installations Tamworth we take great pride in our work and good customer service. Our aim is to provide the best advice and expert knowledge to help you choose the right installation and equipment that best suits your needs.